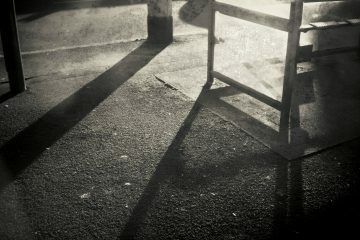 All PhotoBath members are invited to contribute to the next installment of our annual group publication. 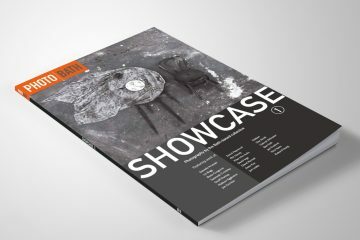 Each edition represents a milestone in the groups development with examples of members work which have been selected from an internal panel with years of experience in judging, curation and print production. We continue to assess the best options for format, content, design and production as well as selecting the best images for inclusion. 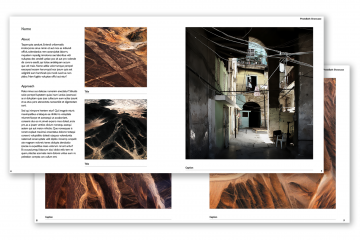 This year we are contemplating distribution opportunities as well as offering two double page spreads for each contributor instead of one, depending on the numbers of participants and the overall costs. 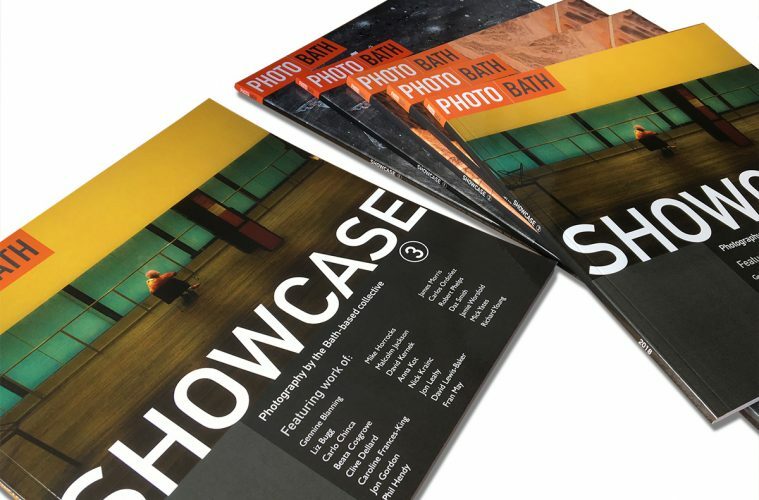 Books are always available to buy at each PhotoBath monthly meeting as well as our exhibition events. Contact PhotoBath now to express your interest or any other information about the group. Updates will be provided at upcoming monthly meetings held upstairs at the Boater Pub, Argyle Street, Bath. 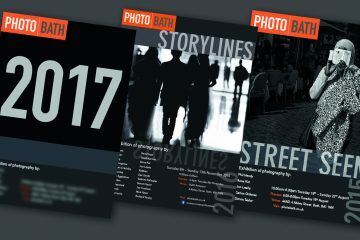 Photo Bath was launched in 2014 by a small group of active photographer who are keen to promote new work in Bath. 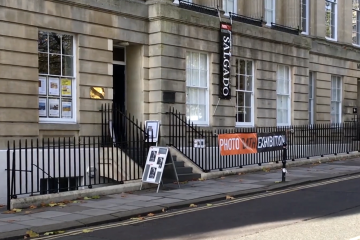 2017 PhotoBath Exhibition – Enter Now!